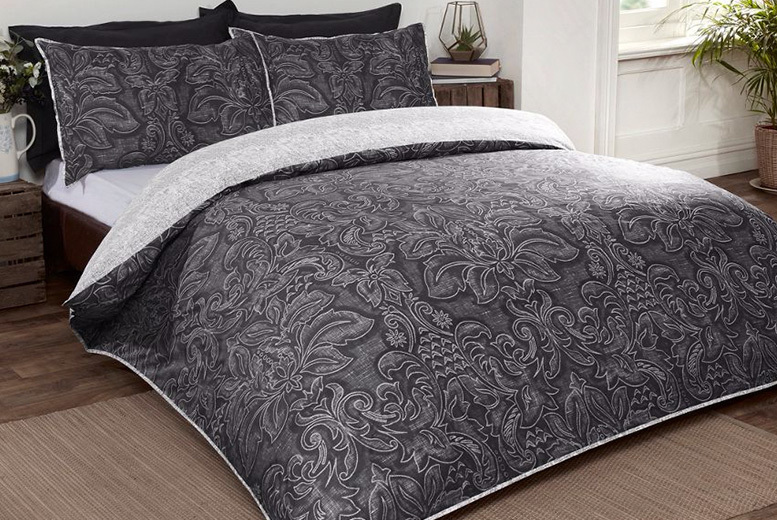 Get a Heritage damask duvet set. Comes in three size options from single to king size. Choose your colour between blue and grey. Gives a different sophisticated look to your room.